On Wednesday 30 May 2018 is the Annual Conference of SBS taking place in the Bozar. This meeting will be available in English, French, German and Italian. To participate please click here to register. 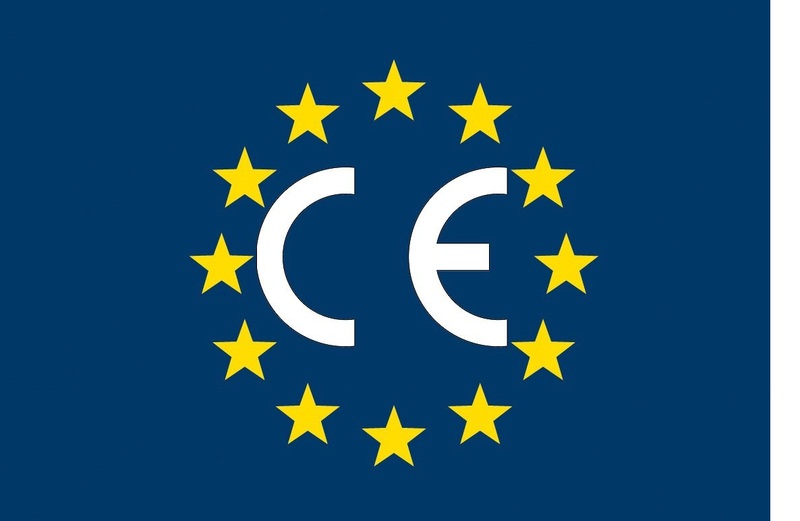 EMU has also submitted its response for '"Open public consultation on EU rules for products used in the construction of buildings and infrastructure works". This consultation is published by the European Commission in order for Europeans to let their voice be heard in Europe. This apprenticeship is a short-term and long-term solution for businesses operative in the metalworking sector. They are confronted with recruitment problems, are facing an alternation of generations or are dealing with a skill gap. As a member of UEAPME, EMU shares exactly the same opinion as this organization. Therefore EMU supports the proposal for a recommendation of the European Commission to create a European regulatory framework for high-quality and sustainable apprenticeship. The UEAPME statement is available here. The Management Committee assembled on the fourth and the fifth of May 2017 in Oudenaarde, in East Flanders (Belgium). 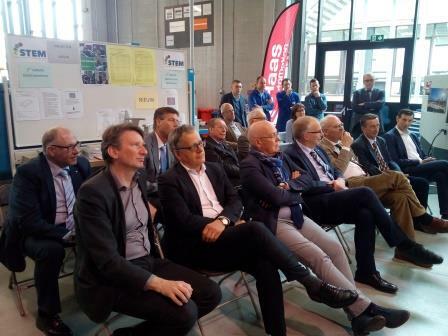 The participants addressed the latest developments in the European standardization and also discussed the state of affairs of vocational training in Belgium. Not only did EMU present their vision to EU commissioner Katainen on the employment in SMEs. Also innovative and successful measures to improve and modernise work, in relation to the ESCO project, were discussed. In 2010, the ESCO project drawn up by the Commission started. The ESCO project is a multilingual European classification of skills, competences and occupations. All this is an interesting development. Nevertheless, ESCO lacks a key parameter of occupation in SMEs, which results in the versatility of employees. As ESCO creates a direct and automatic relationship between the different concepts. Multinational enterprises are able to recruit specialized employees who are familiar with a part of the manufacturing processes or one single task. Only by being reliable, punctual and having the possibility to be used in different activities, SMEs in the metalworking industry can be truly successful. The European Metal Union (EMU) held for the first time a meeting of the Management Committee in Lyon. The aim was to get to know the French regional and national businesses better thanks to PEM. PEM is a professional organization of metalworking craft and is a family business in the surroundings of Lyon. 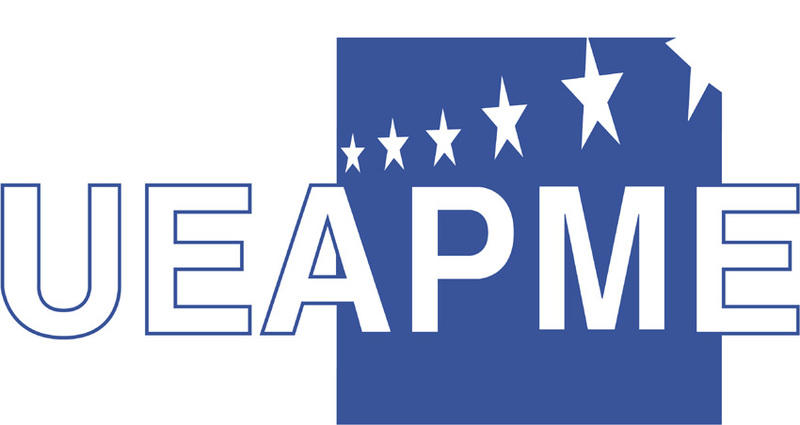 The Management Committee also aimed at getting to know FNAPEM, the national French association union of craftsmen and small-sized enterprises.